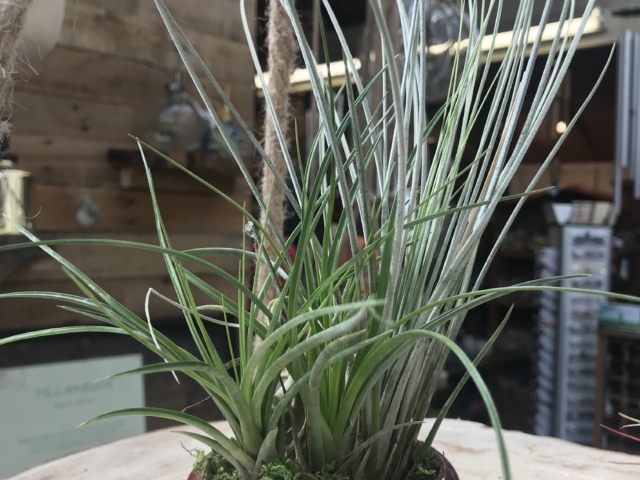 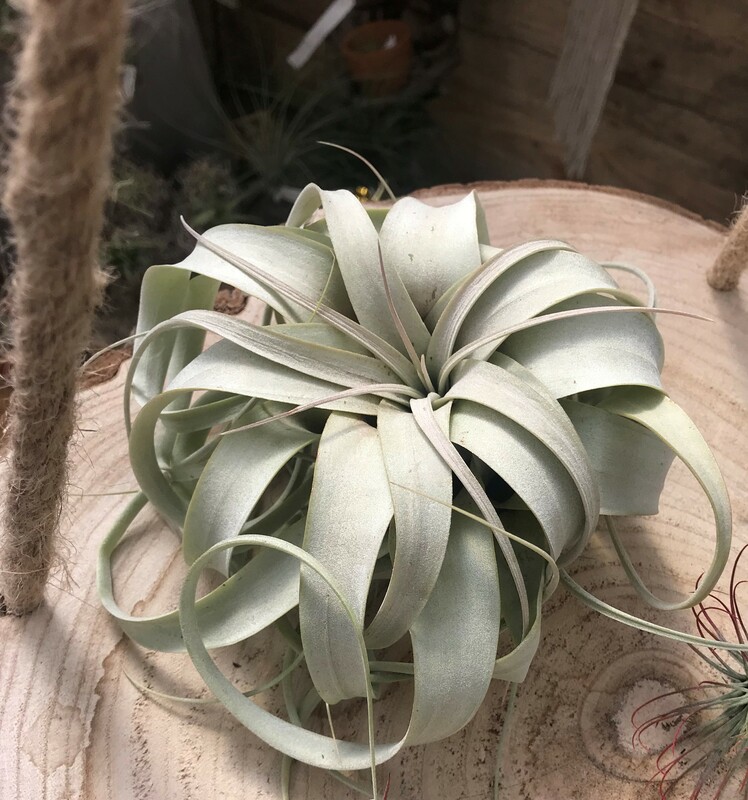 Tillandsias are low-maintenance, versatile plants that can go just about anywhere you want them in your indoor decoration. 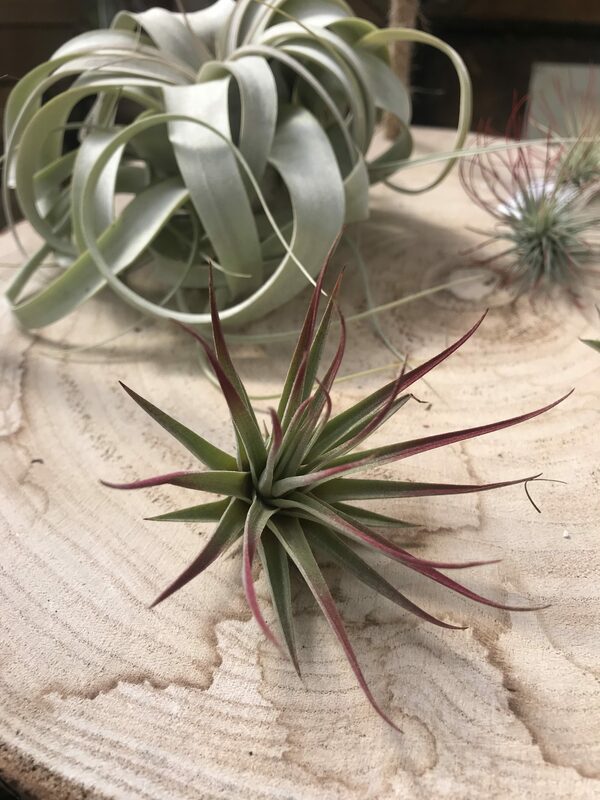 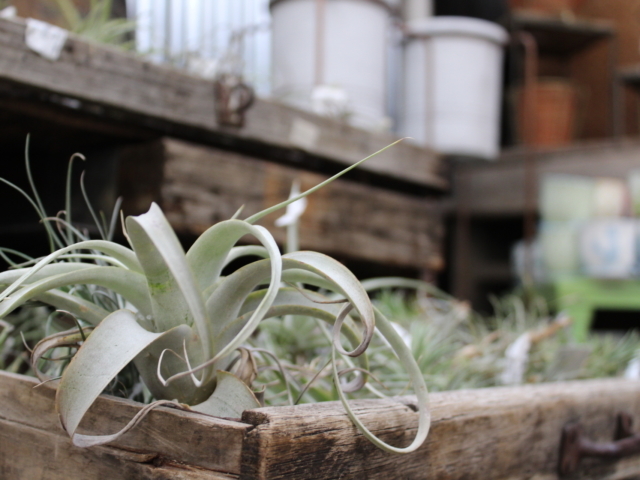 Air plants prefer bright indirect light so they work well on walls and shelves. 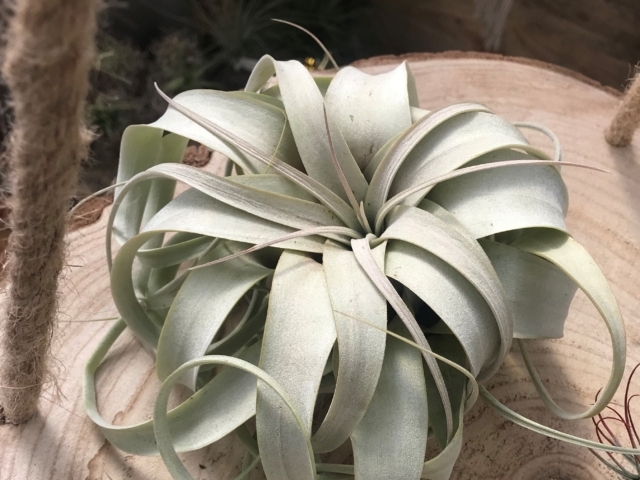 Their wispy look creates interesting textures. 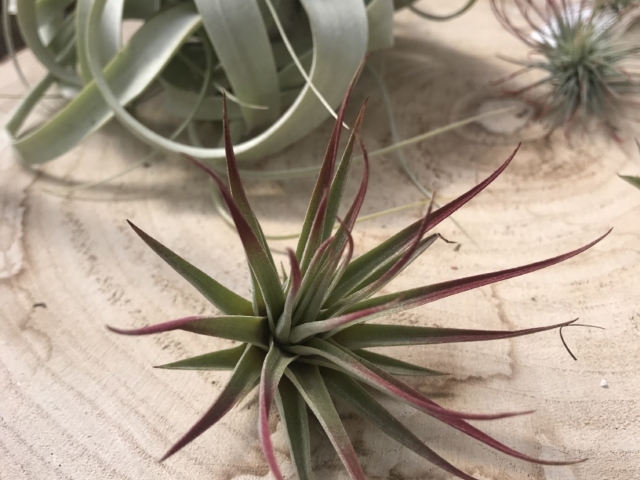 Additionally, they can be attached to almost anything and put almost anywhere, your imagination is the limit with air plants. 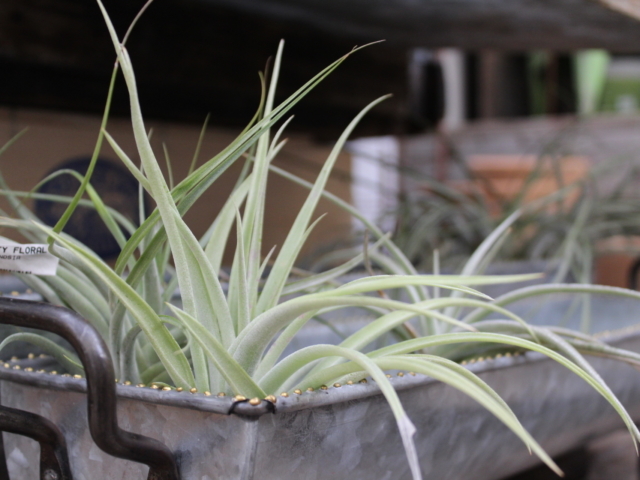 They do not need soil to grow, only a light misting of water every few days and a weekly soak in rain or tap water. 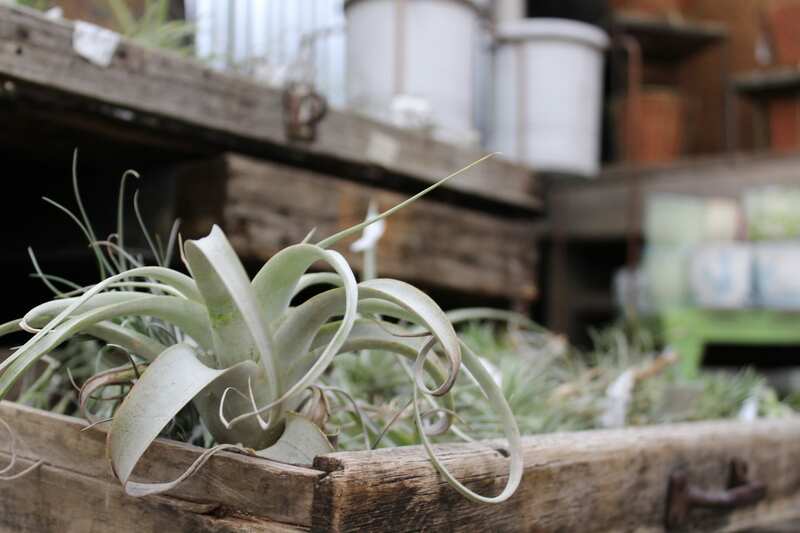 You put them in hanging ornamental orbs or glued to plaques or entwined into other plants. 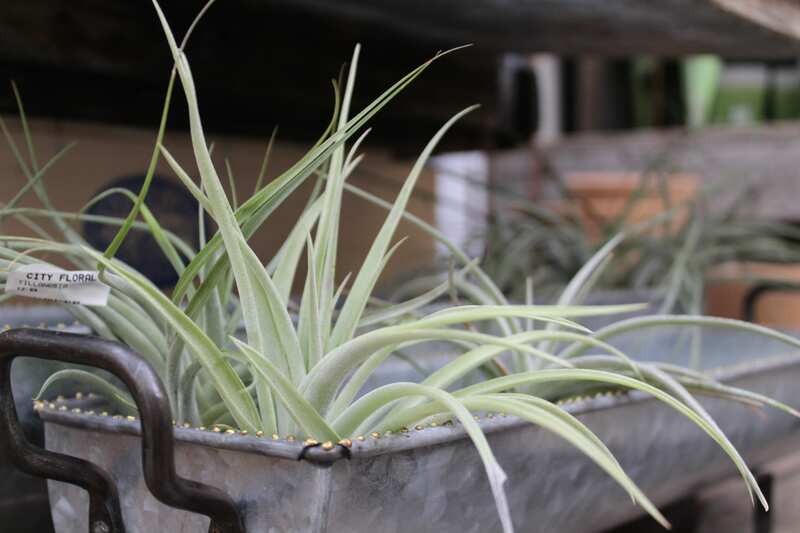 As long as they are able to dry out between waterings and are getting plenty of light from windows or indoor lights, they will grow happy and healthy. 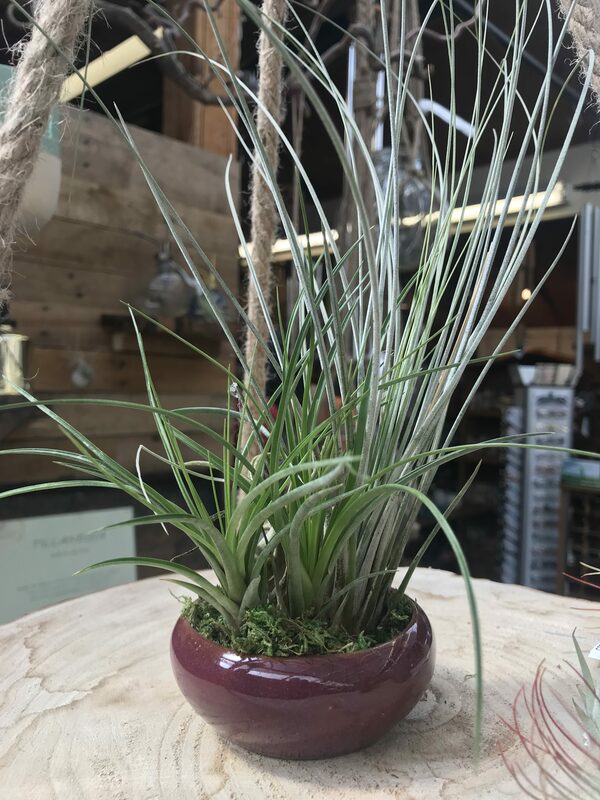 Air plants make for a fun way to be creative with living decoration.